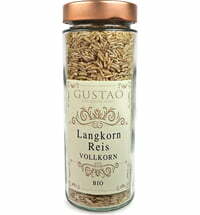 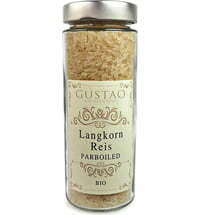 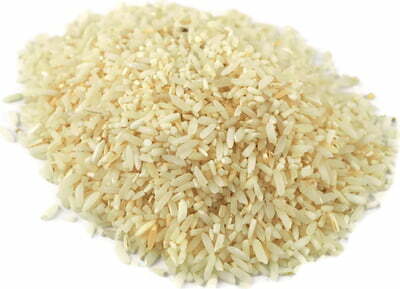 Long grain rice is characterized by a grain length of at least 6 mm. 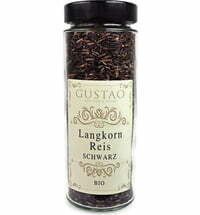 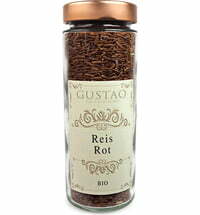 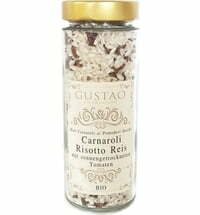 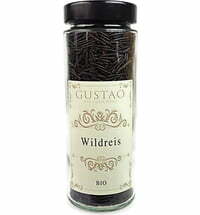 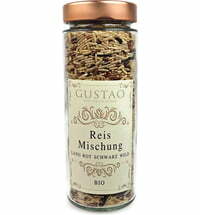 With its mild taste, it can be used for many different dishes. 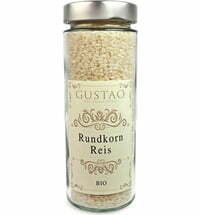 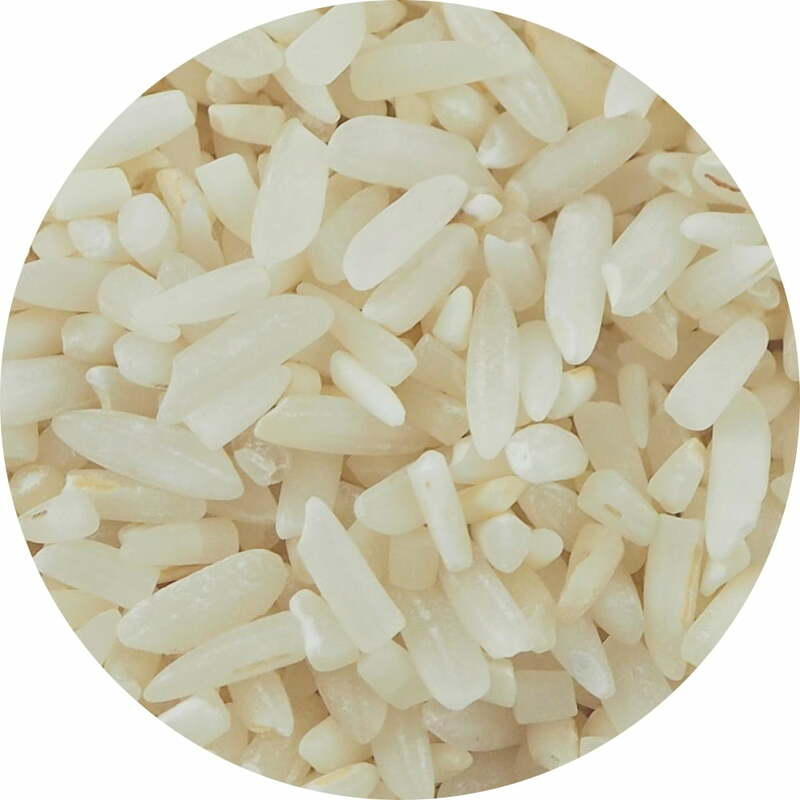 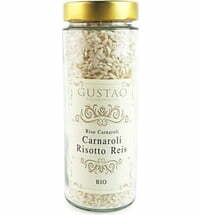 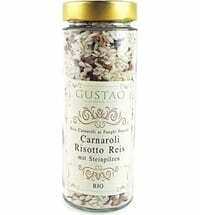 The rice is ground and polished after it is cleaned, and its husks are removed, giving it a beautiful white colour.